We don’t mind sharing the planet with pests, but need help from time to time keeping them out of our immediate living spaces. 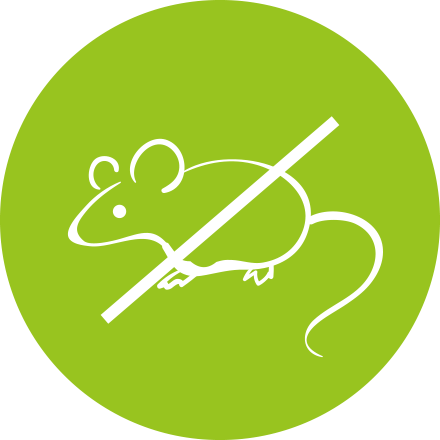 More and more companies are claiming to offer green pest control (oftentimes as part of an integrated program with traditional chemicals), but we have been committed from day one to only offer 100% organic pest abatement. And we are very proud of the highly successful results we get for our very happy clients. The products we use are 100% derived from nature, from cedar to thyme, mint, garlic, eucaliptus, citronella, cinamon and pepper to name few. You are familiar with them in their food grade or plant forms, but in their concentrated forms are very powerful biocides against pests common to our homes, businesses and schools. We successfully treat: mice, ants, roaches, waterbugs, silverfish, moths, carpet beetles, etc.